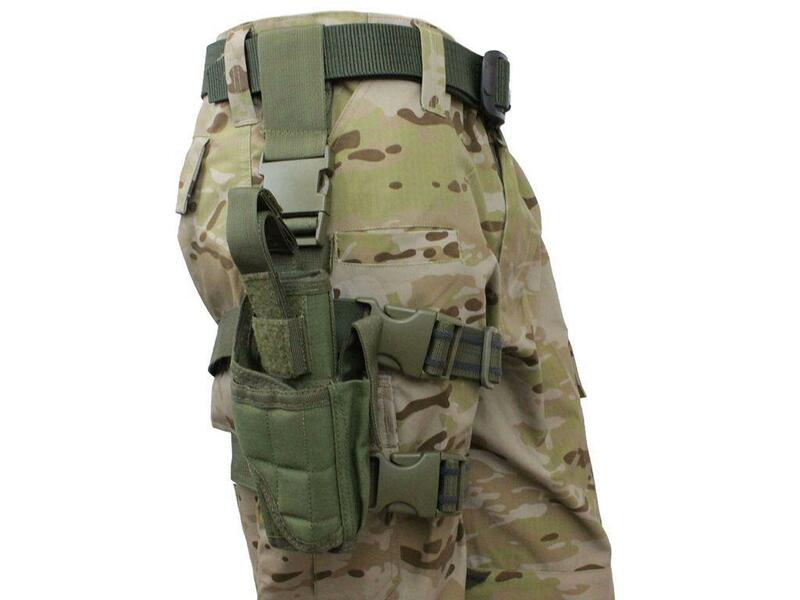 Raven X Quick Draw Drop Leg Holster | ReplicaAirguns.ca | Easter Weekend Sale! 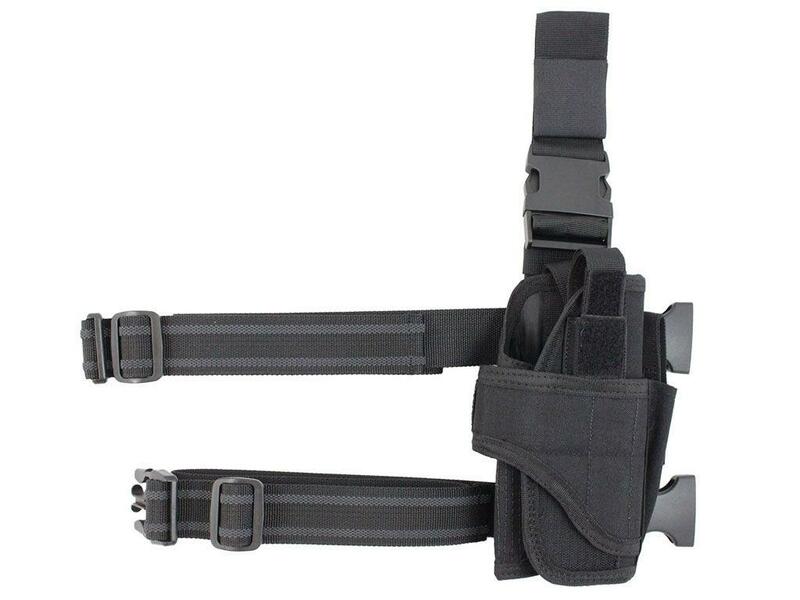 Comments: Carry your pistol comfortably with the Raven X Quick Draw Drop Leg Holster. 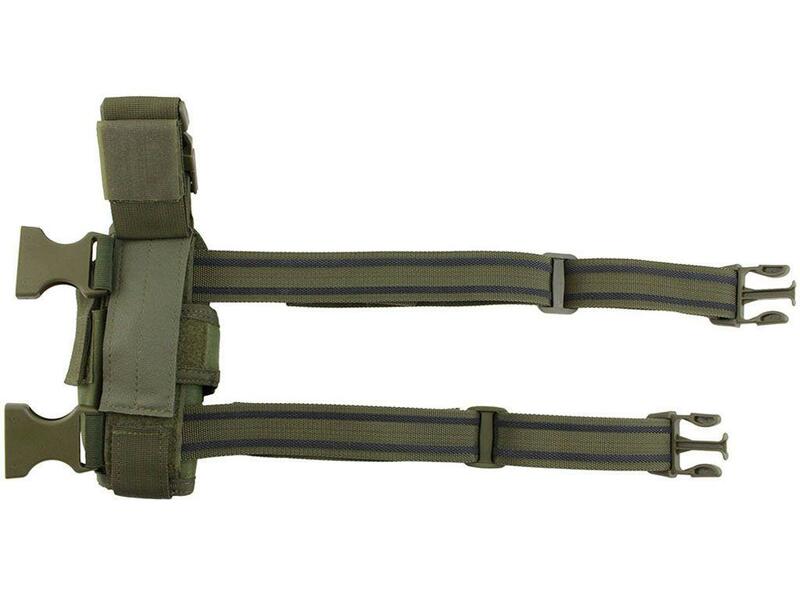 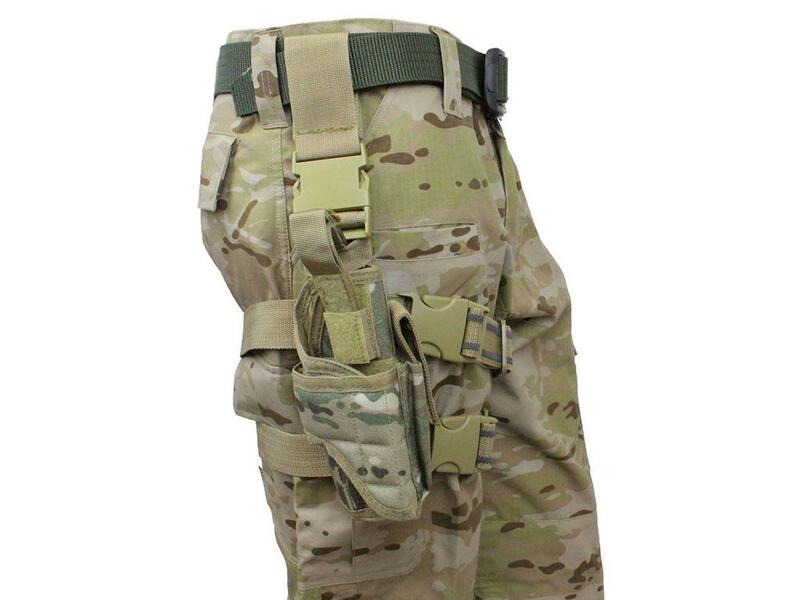 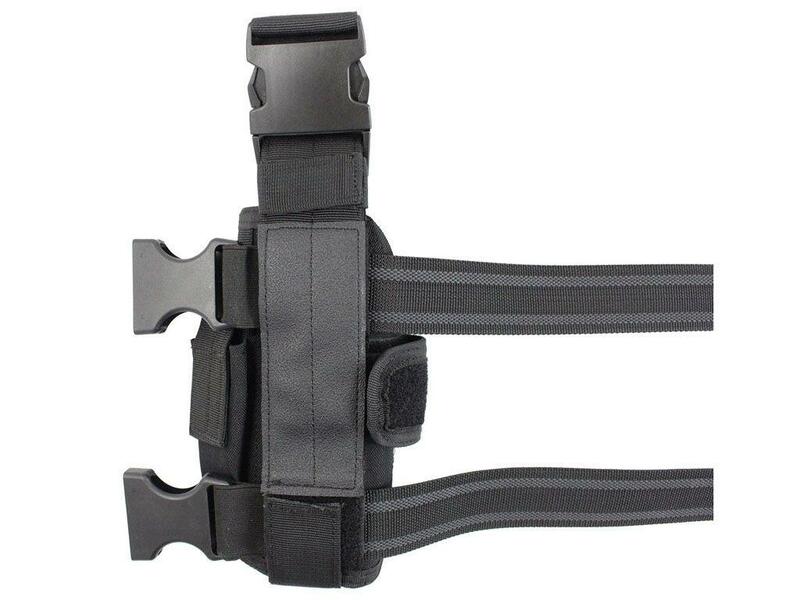 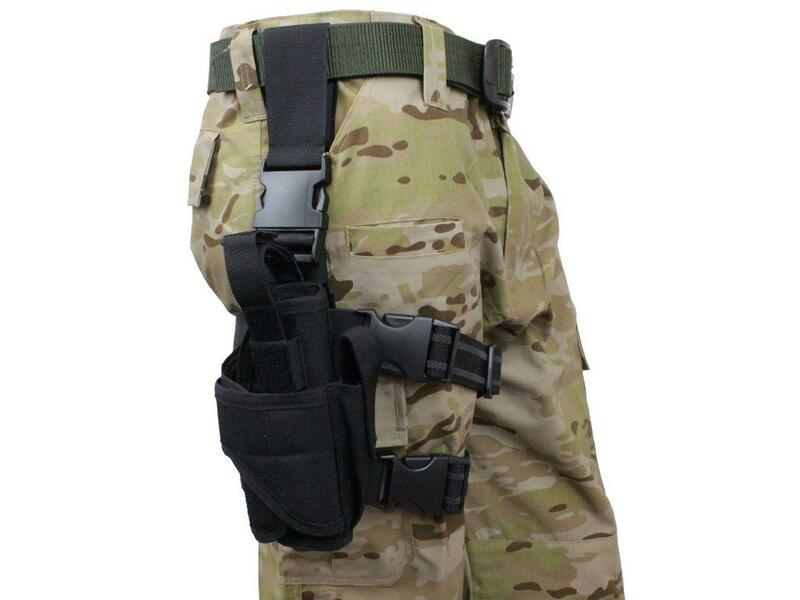 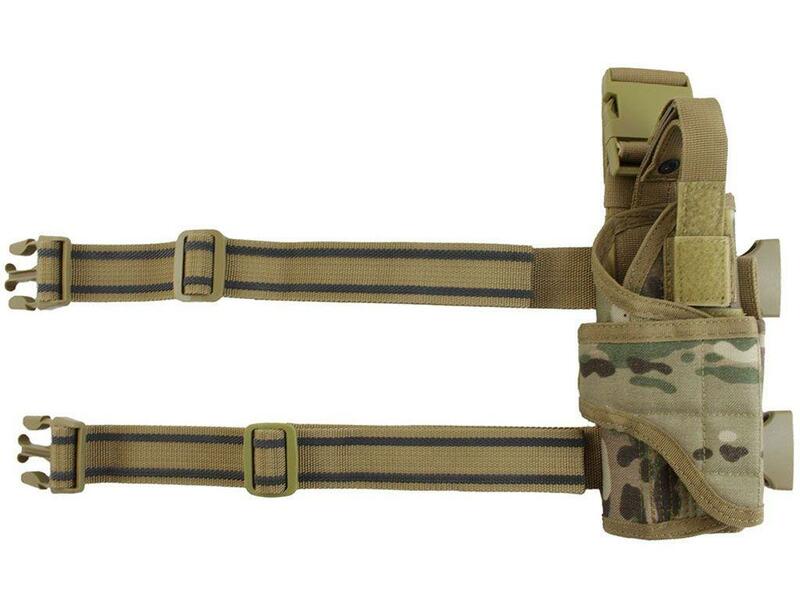 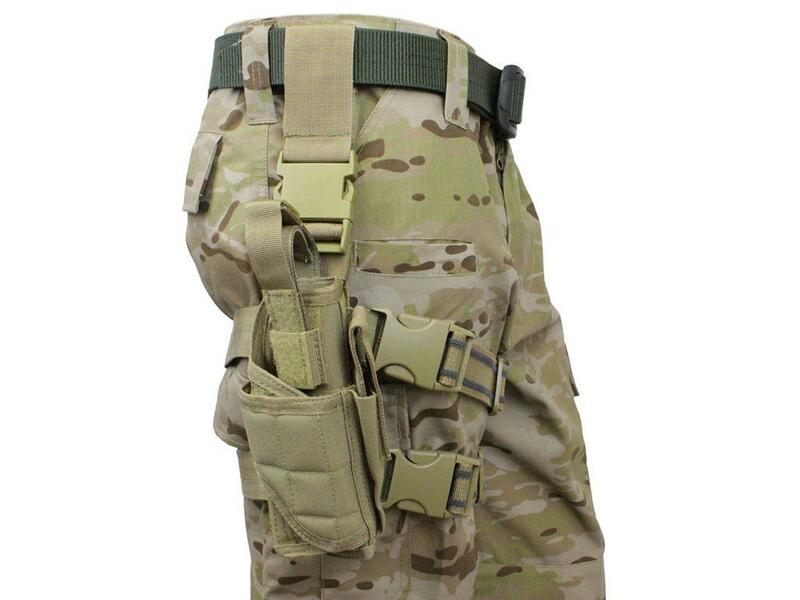 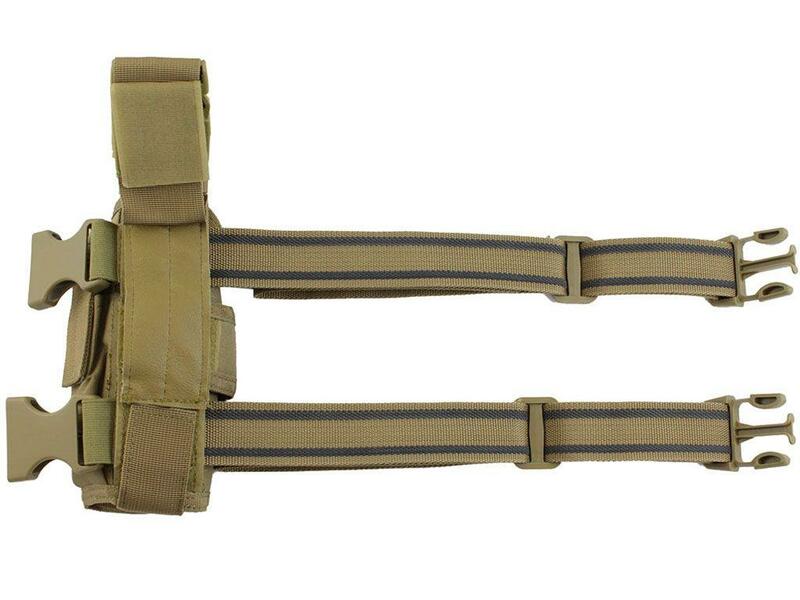 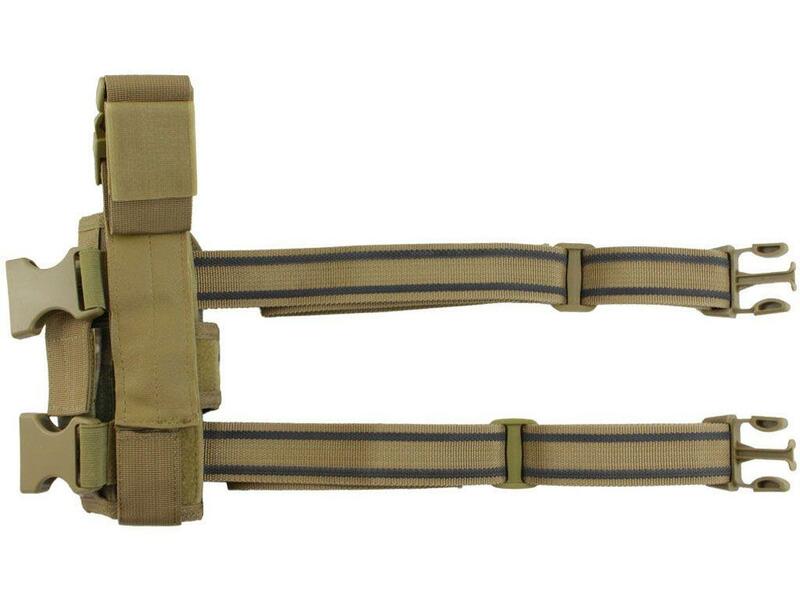 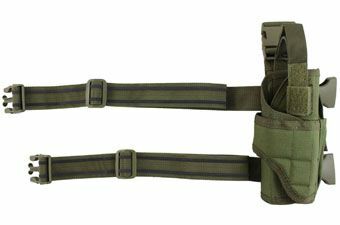 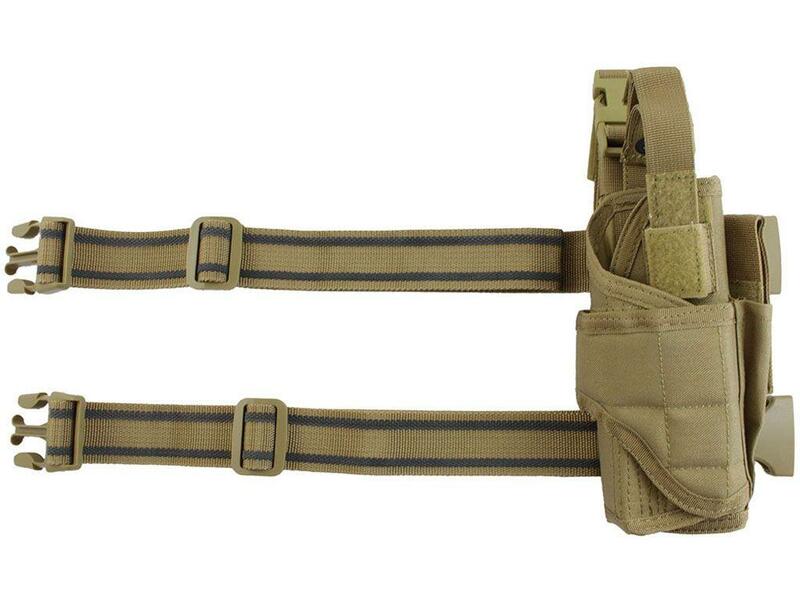 This tactical holster comes with adjustable straps and a non-slip lining, ensuring it holds firmly in place through tough dives, slides, and jumps. 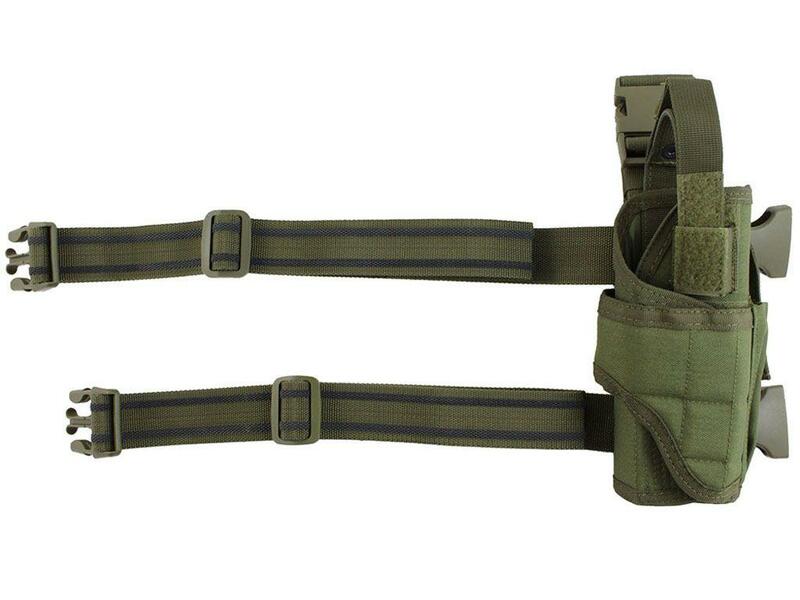 Holds one medium to large sized pistol and one magazine.